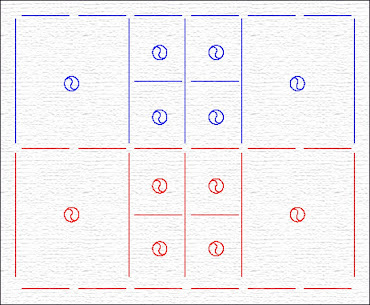 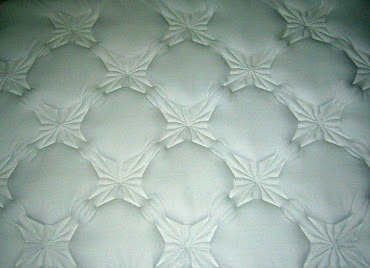 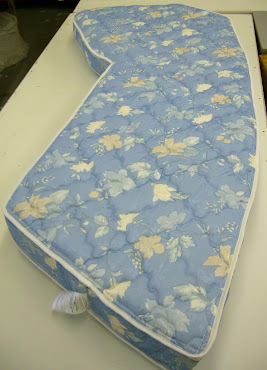 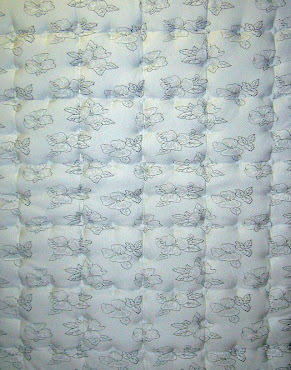 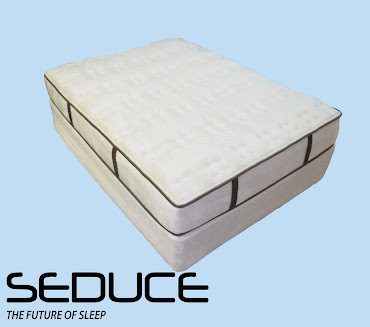 Ideal Concepts Mattress Design: "Quackers for Comfort"
At Ideal the possibilities are endless, we search out and find the missing niche and look to bring solutions that provide the customer and the consumer with a breath of fresh air. 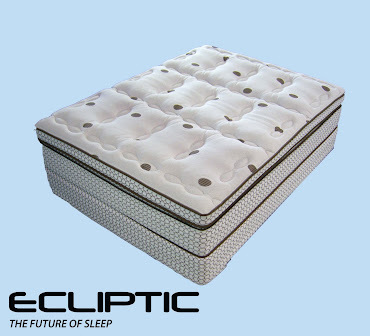 The Asia is always pounding our shores with replications of already successful products at the lowest price possible. 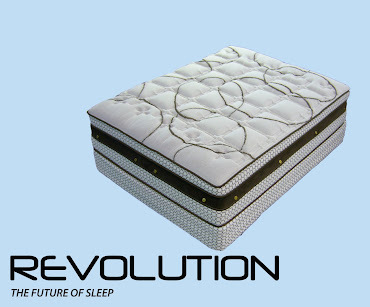 "But where is the true innovation or craftsmanship". 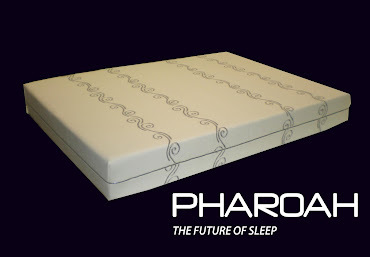 Many times we have witnessed innovations that were used generations ago introduced as a fresh new approach integrated in to a look that defines today's market. 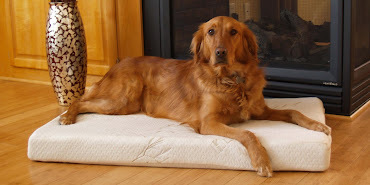 "Why is this you ask?" 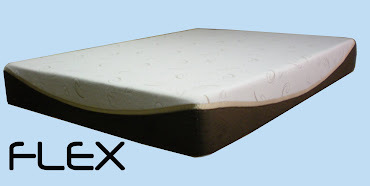 Because they were the best product then and are still the best products now. 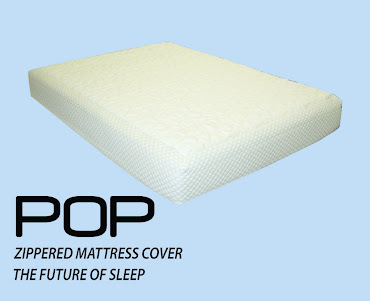 The only reason they were no longer used, is because a cheaper replication was developed to improve cost to the consumer. 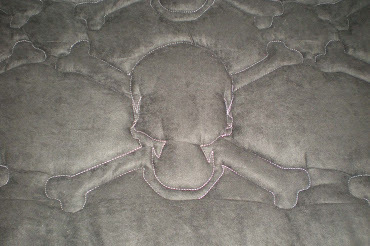 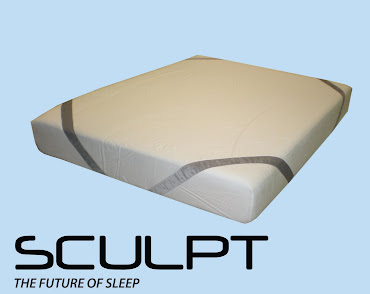 All you have to do if look at the trend that are popular in the bedding industry right now, Cotton, Wool, Latex, Viscose, etc... none of these are new technologies, these are time tested durable components with a long history of providing functionality and comfort. 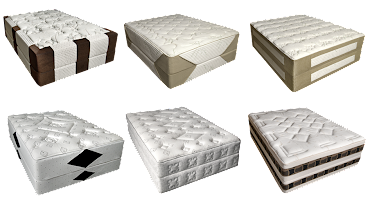 This is why we are introducing feathers and down to our line up of component fills and mattress covers, at top of the bed products. 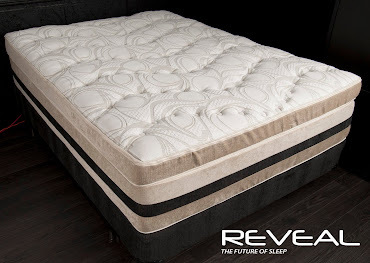 Feather's have been used for comfort for centuries and is one of the best resources for a temperature enhanced sleep environment. 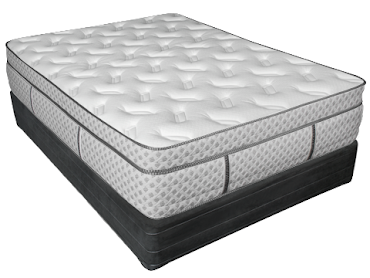 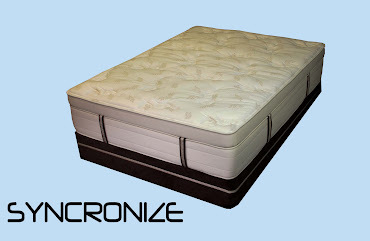 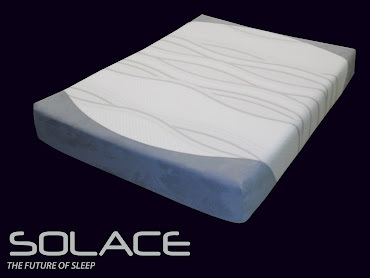 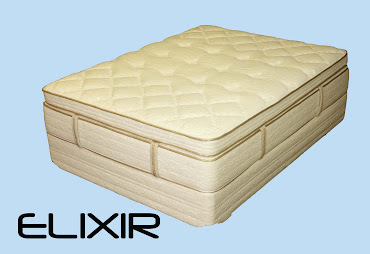 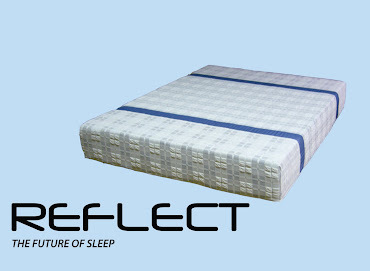 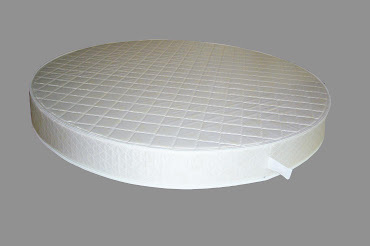 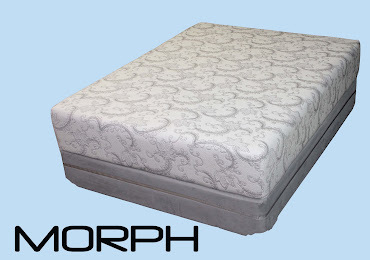 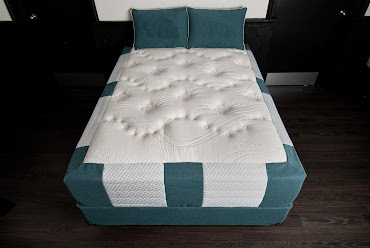 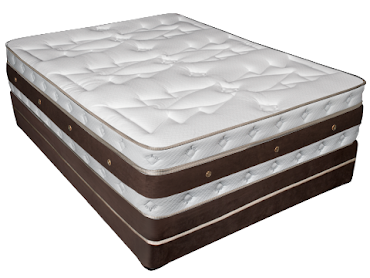 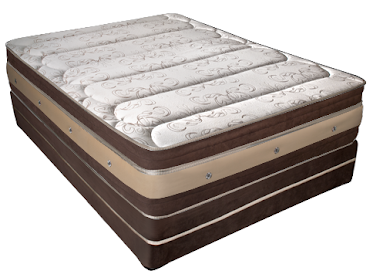 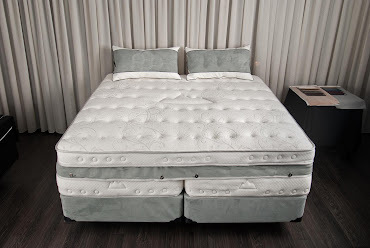 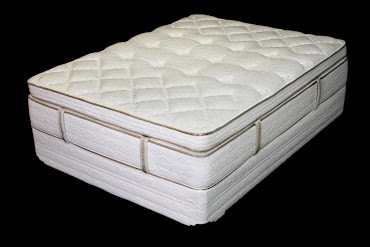 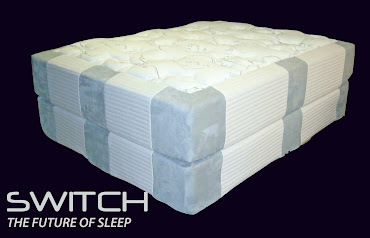 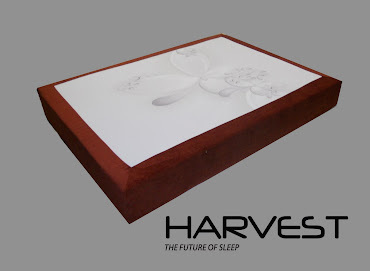 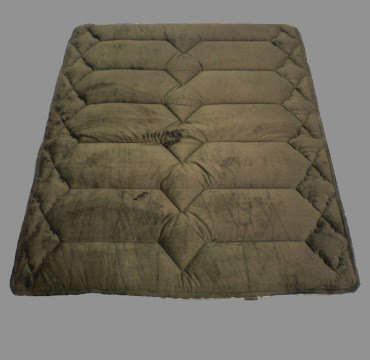 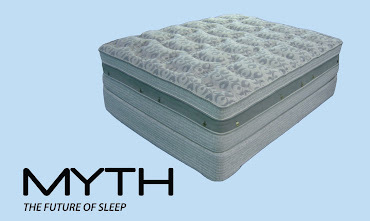 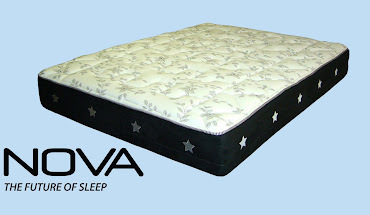 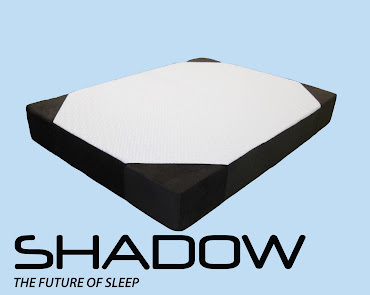 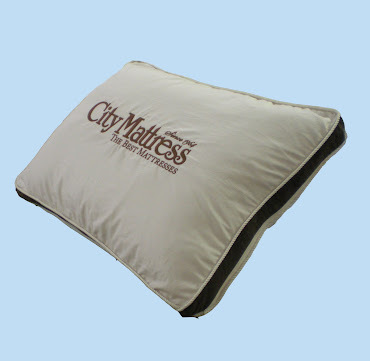 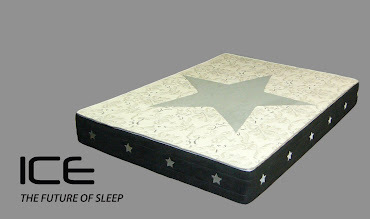 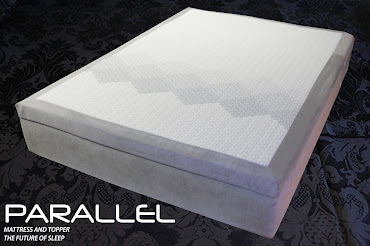 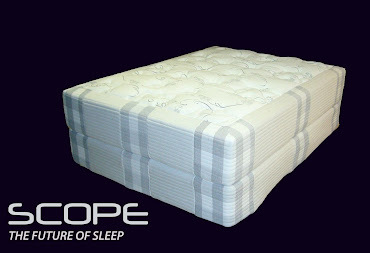 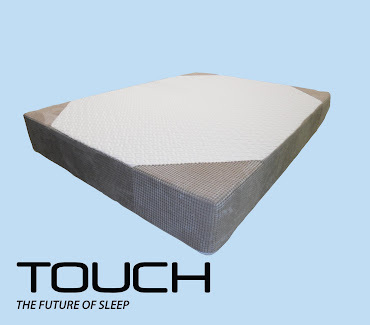 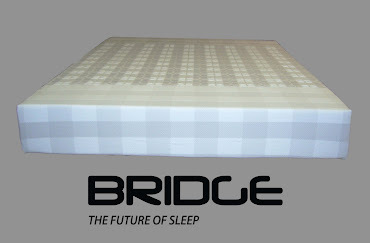 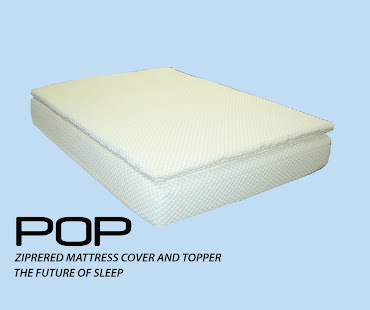 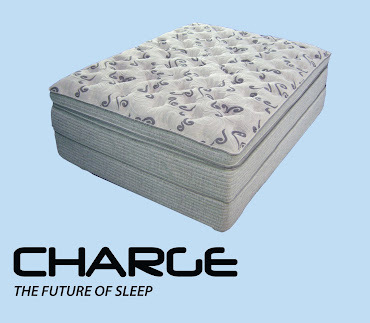 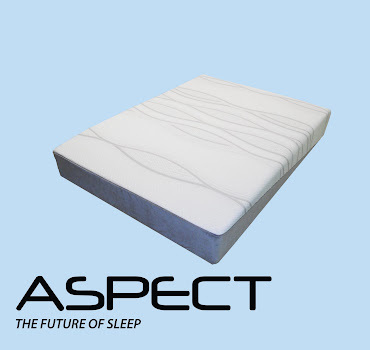 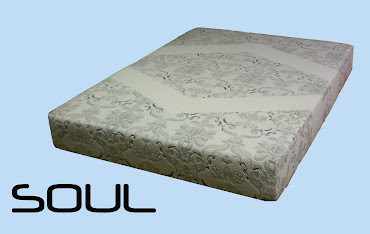 When used as a comfort layer ( Feather Bed) there if nothing else on the market that provides a more comfortable surface which reacts to your pressure points as you sleep, it kind of like "Nature's version of Memory foam". 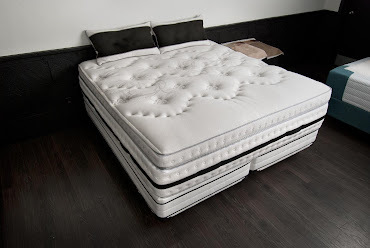 Unlike foams, latex, and coils, it can be removed and dry cleaned sanitizing it to is original freshness. 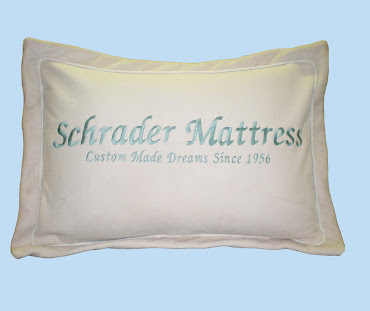 A good quality Feather product has longevity and durability, and if properly cared for will out perform any man made synthetic for years to come. 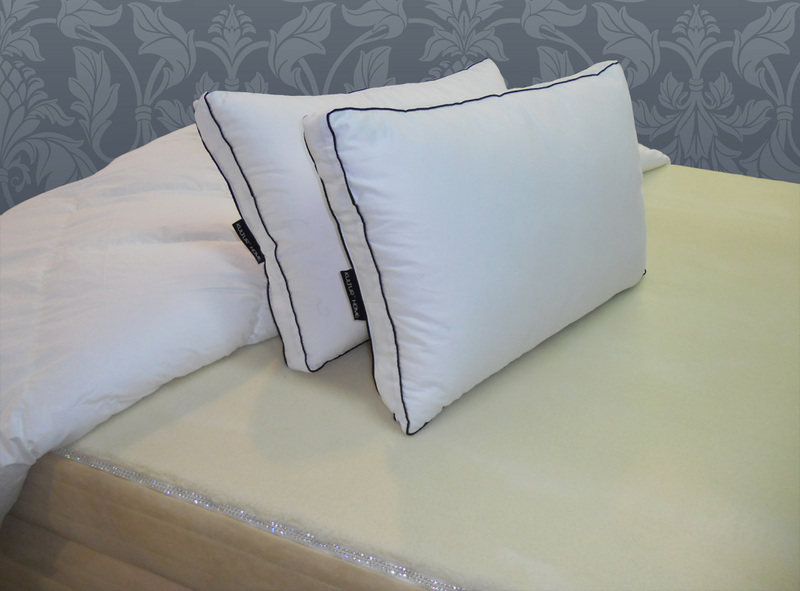 we have combined the finest down proof percale satins with the best quality feather and down to give you exceptional value for the price. 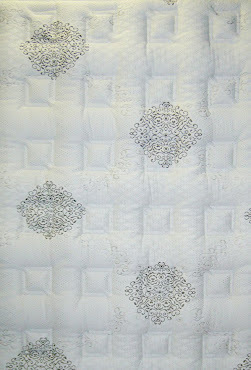 Look for our launch of our new brochure and website www.kulturhome.com in Fall 2011. 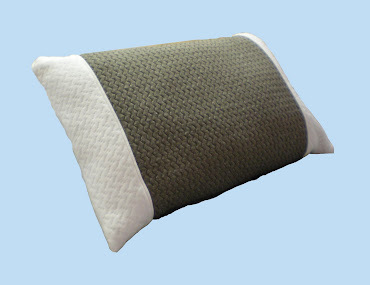 Adding extra throw pillows to decorate the bed will change the sheets from something fiery to something warm and inviting. 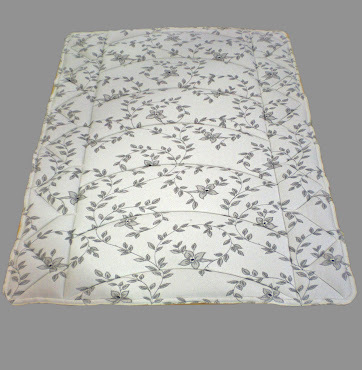 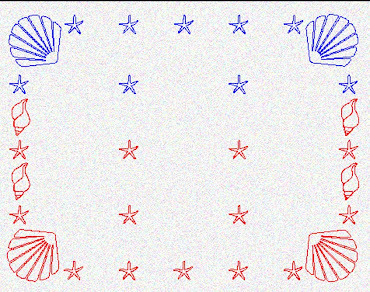 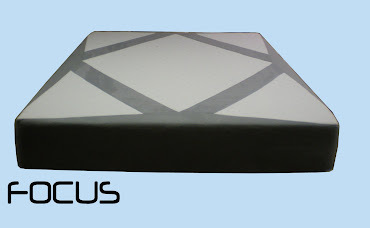 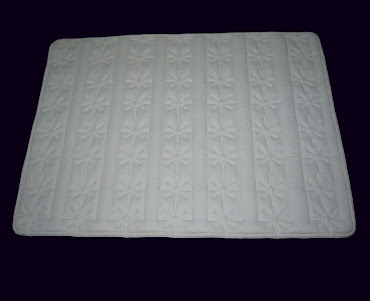 silk bed sheets king The design of the bed sheet is simple yet elegant.